The people of the USA can rest easy at night knowing that our nation’s protector are being held to Army Standards. 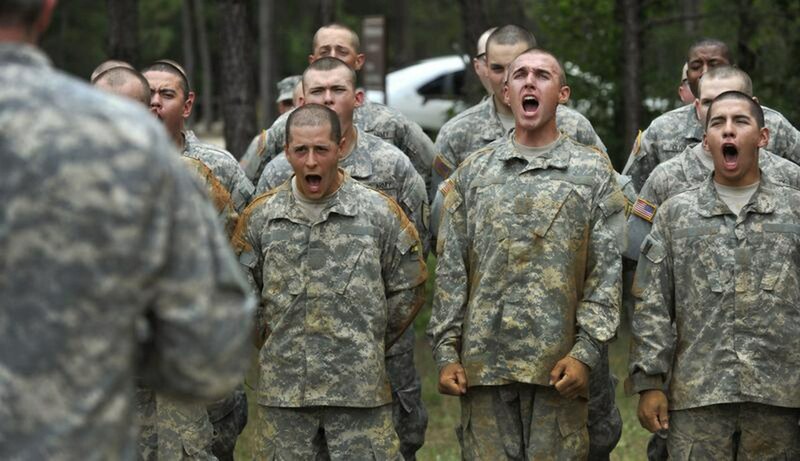 Just what are the new standards that the U.S. Army is placing on soldiers? More gun equate to more suicides, or so that is the narrative that the big media complex and government elites are selling. Is that actually the case? Does access to firearms guarantee an increased rate of suicide? What does it mean to have a Bug Out Bag Gun and what are some good choices? Also, we discuss how to truly test out your guns and gear. Listen louder. Last year in Japan, more than 25,000 people took their own lives. That’s 70 every day. The vast majority were men. The grim self-immolation of a 71-year-old man aboard a Japanese bullet train on Tuesday has once again rammed the issue back in to the headlines here. What drove a quiet, elderly man, to douse himself with fuel and set fire to it in a packed carriage on a speeding train? As he tipped the liquid over himself he is reported to have shooed away other passengers, telling them it was dangerous. Some said there were tears in his eyes as he did so. Now, as they start to dig in to his background, members of the Japanese media are turning up the tell-tale signs of a man on the edge. He lived alone and had no job. He spent his days collecting aluminium cans to sell for recycling. The U.S. Army will drop its hand grenade competency requirement for graduation from basic training because getting recruits to pass it is taking “too much time” and they’re just not strong enough, Major General Malcolm Frost told reporters on Friday.